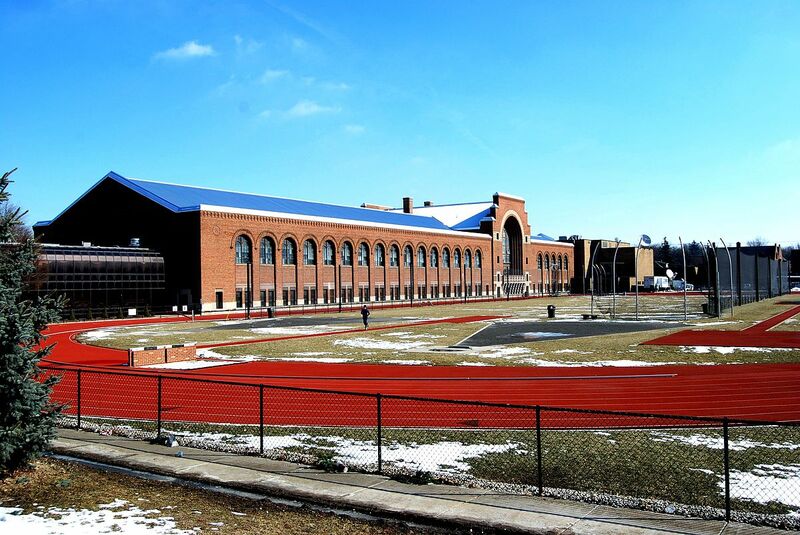 The University of Michigan is converting its historic track and field site, Ferry Field, into an upscale tailgating area, the school announced earlier this month. 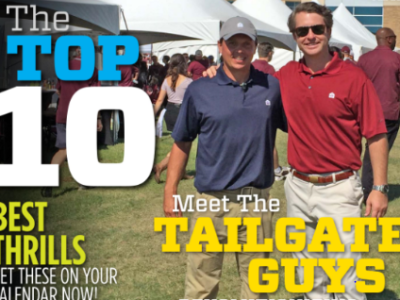 According to reports in the Detroit News and Ann Arbor News, Michigan is partnering with the Tailgate Guys to provide turnkey tailgating to Wolverine fans at the site of Jesse Owens’ record-shattering Big Ten track meet in 1935. The legendary U.S. Olympic sprinter set one world record for Ohio State there and broke three more in a span of 45 minutes. The field was home to Michigan football from 1906-1926. Wolverine fans had reason for concern in recent years when rumors circulated that the historic site would be turned into a parking lot. So this comes as doubly good news. Not only will the area be used for tailgating before games at Michigan’s “Big House,” the legendary old track is staying put and will still be available for use. The only notable changes to it will be the removal of the throwing areas and some netting. 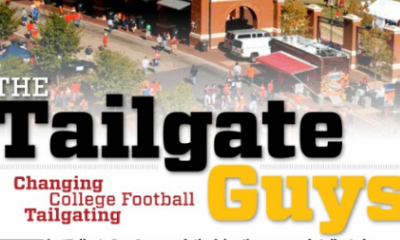 The ventures of the Auburn-based “Tailgate Guys” have been well documented here at Inside Tailgating. 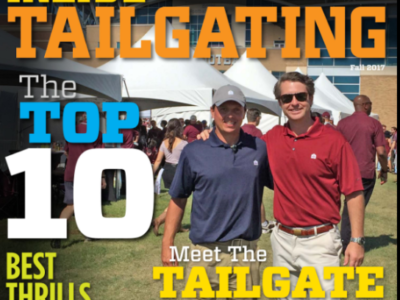 Their business of providing hassle-free premium tailgating to fans at some of the biggest football programs in college football, and now the NFL, just continues to thrive. 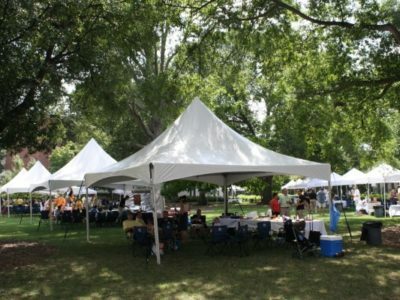 They are offering Michigan fans packages that include everything from tents, setup and catering for groups ranging from 10 people to 60.